The Morning Report: 3/21/18 | Valet. 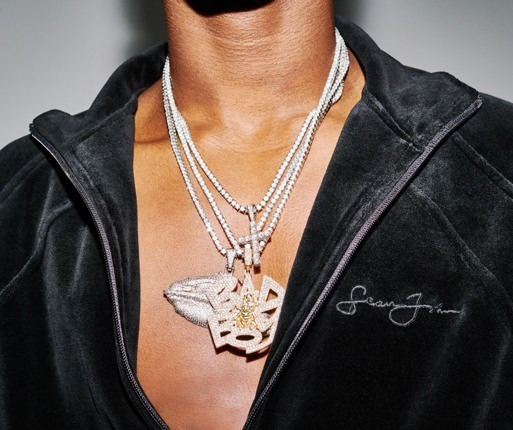 An in-depth oral history of Sean John, Diddy's game-changing clothing label that shook up the fashion world. Whether you're off the grid or in the middle of a hack-a-thon, you should have a basic understanding of these concepts in technology. Inside the $1 million solution to fixing LeBron James' back and making him better than ever. Posing and attempting to answer the question about what fit is when it comes to menswear, and how we should employ it. The legend, Martha Stewart, dishes on her five greatest meals of all time. 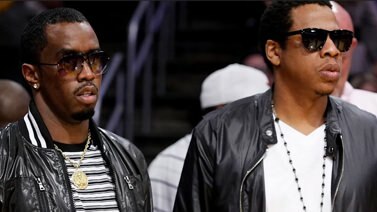 How Diddy and Jay-Z made off with millions by purveying cheap booze. Crafting the world's best boots, menswear shakeups and ingenious branding lessons from Steve Jobs. Military-inspired style tips, Mad Men props for sale and dishes defining the way we cook in 2018.